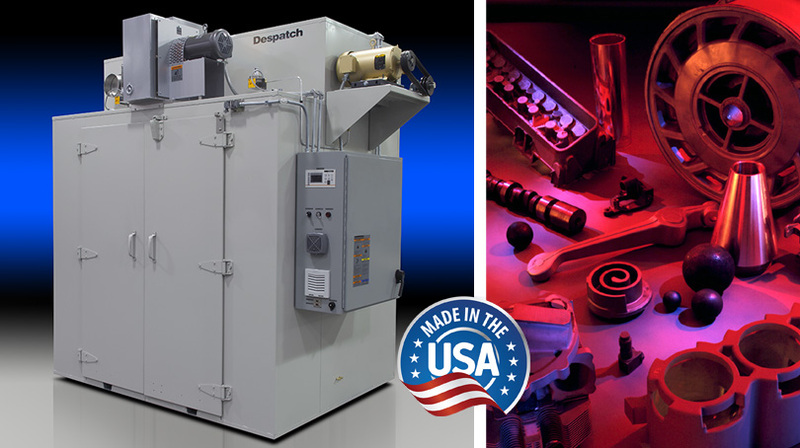 The PWE3-21 is designed for high temperature industrial process versatility and dependability. Typical applications include aging, bonding, curing and heat treating. They feature horizontal recirculating air. 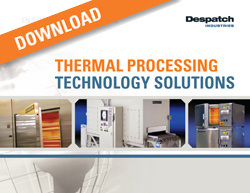 flow to ensure superior temperature uniformity and process reliability. The PWE3-21s is great for higher temperature custom and modified applications with a max temperature of 454℃ (850℉). It can be used for applications that include flammable solvents or large amounts of moisture removal, we offer a Class A option. It is specifically designed to meet NFPA 86 requirements and includes a pressure relief panel, purge timer and exhaust fan. The PWE Walk-in oven uses horizontal recirculating air. flow to ensure uniform temperatures throughout the oven. A high-volume fan circulates air through perforated, aluminized steel walls to create a constant horizontal airflow across all sections of the oven. Each oven is shipped fully assembled and wired to minimize installation time. Protocol 3 control with large LCD display, integrated data logging capabilities and USB port for simple oven set-up and data export.